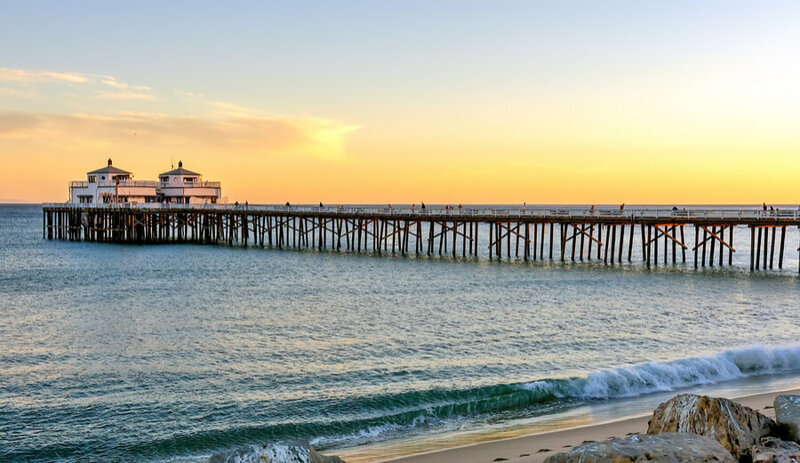 Malibu Beach Recovery Center is a facility run by RiverMend Health, which offers several substance Abuse rehabilitation and Mental healthcare centers across California. This facility is located in Malibu and provides clients with substance abuse rehabilitation. This accompanied by dual diagnosis support to treat the underlying mental disorders that cause or stem from the trauma of alcohol and drug addiction. The center offers both inpatient and outpatient treatment for adult male and female clients to choose from. The inpatient program is suited to those looking for short term intensive treatment carried out in a safely monitored residential facility. The outpatient program is perfect for working or home maker clients who have other obligations to partake in while undergoing treatment. A detox facility is available on-site where medically monitored detoxification is offered to clients who need it. Malibu Beach Recovery Center offers luxurious gender-specific residential quarters to all its clients. The facility is located in a spacious campus and the residential buildings for both men and women offer a lot of space and upscale furnishing. The women’s residence is called Latigo House while the men’s residence is called Corral Canyon House. The residential facilities offer spacious bedrooms furnished with queen-sized beds and come with private baths attached. Rooms are shared by two clients at a time. Food is offered three times a day and a gourmet chef is employed on-site who prepares nutritious meals that avoid unhealthy components such as sugar, white carbohydrates, and caffeine. This facility offers clients with a continuum of treatment that covers a range of chemical dependencies and mental health problems under one roof. They also offer the option of choosing between inpatient treatment and outpatient treatment. While patients facing higher risk of relapse and requiring extensive monitoring can opt for the residential track, patients who have a work or family life to juggle can attend outpatient therapy sessions. While the cost of treatment may be on the higher range, clients are also getting the best care and value for their money. The treatment programs are individualized and combine traditional 12 step philosophy with holistic therapies such as yoga, all of which aim at the mental, spiritual, and physical well being of the client. The staff at Malibu Beach Recovery Center comprises of a number of qualified personnel who provide every client with dedicated care and oversee their progress in the respective treatment programs. The team is constituted by therapists, certified counselors, psychologists, yoga instructors, and chefs. Edmund Bujalski has decades worth of experience if the administrative aspect of behavioral healthcare facilities. Before becoming the CEO of RiverMend Health, he had also served in the same position at various other addiction and mental healthcare treatment centers. As the CEO, he is in charge of overseeing the smooth operation of the various facilities of this organization. He has business management degrees from Harvard College and Harvard Business School. Daniel Angres is the Chief Medical Officer of the Addiction treatment department. He has about 30 years of experience of working with substance abuse victims and specializes in providing them with psychiatric intervention and addiction counseling. He has several peer-reviewed articles to his name and has also published two well-received books on substance abuse. John Minahan has over 25 years of experience in providing various healthcare providers with financial oversight. In his position as Chief Financial Officer, he is in charge of ensuring the financial feasibility of all operations undertaken at the facility, generating funds, and enabling the continued growth of the center.